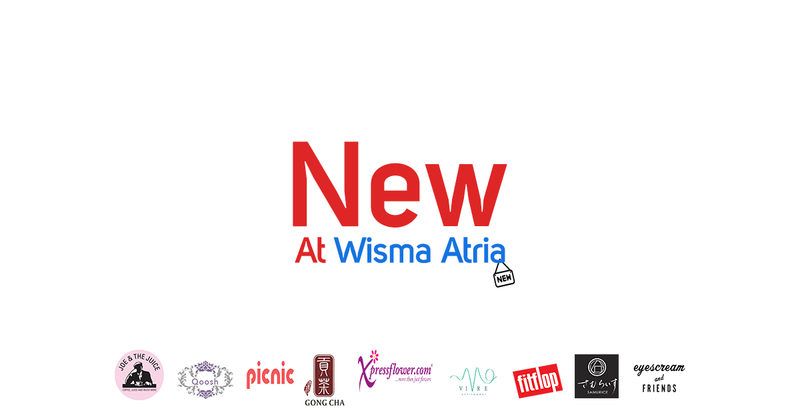 Besides having cosmic amount of Pokestops along the stretch of Orchard Road, we now have another reason to head down to town - WISMA ATRIA HAS 10 NEW TENANTS added to their retail mix! I was at Wisma Atria last weekend for a mini "WAmazing Race", which involves me running at a speed faster than when I was chasing Snorlax. We were given a mission to do at each checkpoint, and the fastest pair would get shiny Wisma Atria vouchers! As expected, we chiong-ed around the mall. People thought we were crazy. Eventually, the team of Chloe and Melissa won the first prize (despite Melissa wearing those insanely high platforms omg, how do girls even). 1. 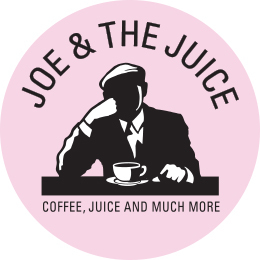 Joe and the Juice - Organic coffee, freshly made fruit and vegetable juices. 2. Gong Cha - We all know Gong Cha. 3. Eyescream and Friends - Visually appealing ice-cream eating experience. Oooooo. 4. Samurice - Onigiri and Bentos. 5. Picnic - 10,000 sq-ft next-generation communal dining restaurant (Opening soon). 6. Fruce - Coconut-based dessert-in-a-drink shop. 1. FitFlop - UK shoe brand. 2. 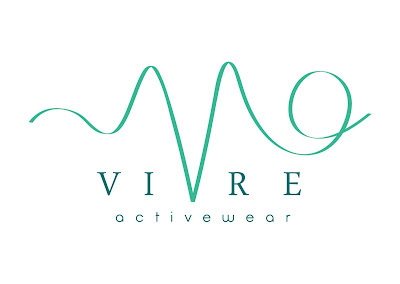 Vivre Activewear - Trendy gym apparels. 3. Xpressflower.com - Home-grown floral shop. 4. Qoosh Nail Spa - Manicure/Pedicure. Looking forward to visiting all of them again when I head down to Wisma Atria to catch pokemon... I mean, to shop... yeah. Shopping. For more information, do visit Wisma Atria website at www.wismaonline.com and follow their Facebook (www.facebook.com/wismaatria) and Instagram page (https://www.instagram.com/wismaatria/). Thank you Word of Mouth Communications for organising the race for us! It was really fun! This article is really interesting. 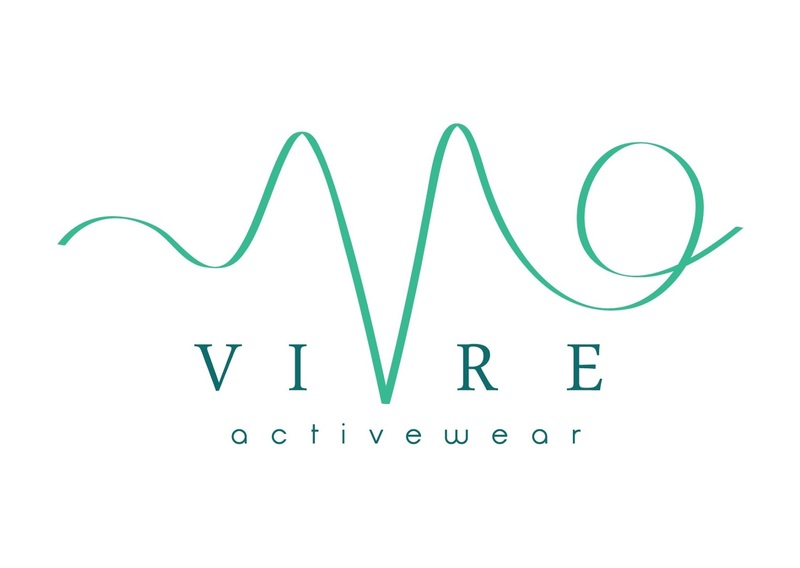 I love this places, but I prefer "Point of view", this is a good restaurant on the west coast, follow the link, if you want to know something more about it. Tenant composition in searching centers has stayed rather regular over the last 5 years, with a number of exceptions, in line with customer knowledge organization Nielsen. The firm’s file suggests that the percentage of meals shops and eating places at browsing centers has grown fairly, from 17 percent of the tenant base in 2008 to 19 percentage currently.I have some just right work expertise with a OOH and my words are evidently situated on what I felt via such procedures prior to now.